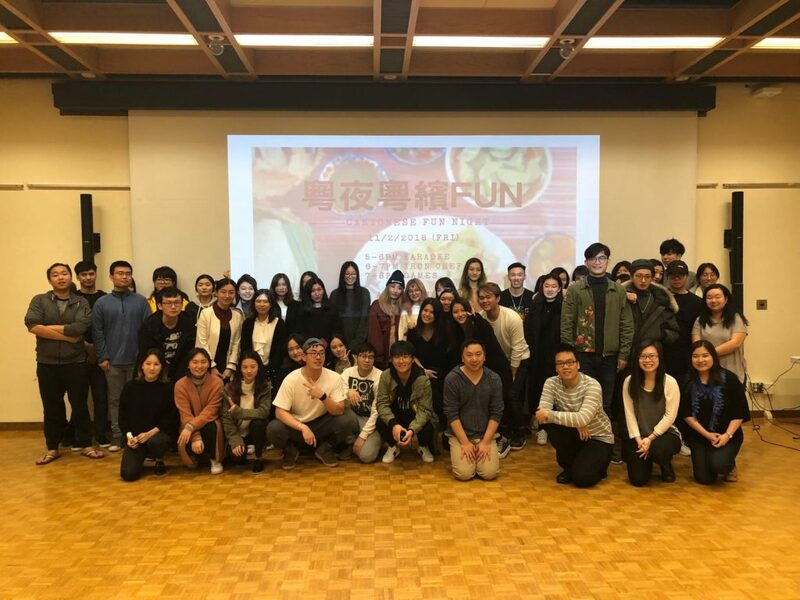 On Friday, November 2nd 2018, more than 50 students from various courses of the Cantonese Language Program shared a fun evening of music, food, and games with their instructors and teaching assistants. The three-hour event kicked off with karaoke, mahjong and board games. Avid singers lined up to perform Cantonese songs and won applause from an excited audience. Students who were new to mahjong and other Cantonese childhood games had a chance to learn from their peers. Many agreed that mahjong is not only a vigorous brain workout but also a source of fun. The event was also a chance for everyone to show their culinary talents. More than 30 students worked in pairs and brought home-cooked dishes to share. Before the big feast, all cooks introduced the ingredients of their dishes in Cantonese. After sampling delicious dishes of restaurant quality, all participants were asked to vote for their favourite. 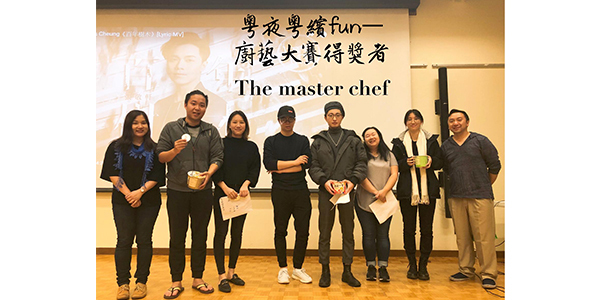 In the end, three dishes had the same number of votes, six students won the “Master Chef” title and received prizes from Mr Raymond Pai, Director of the Cantonese Language Program. Student-led group games filled the auditorium with laughter. Volunteers who had learned the language for only eight weeks gave instructions and did demonstrations in Cantonese. Instructors and teaching assistants had as much fun as the students did. The games brought a perfect end to the evening. The Cantonese Fun Night provided an opportunity for students from the beginner and intermediate classes to mingle and share their passion of Cantonese learning. We would like to thank all faculty members, teaching assistants, and students volunteers, whose effort made the event a success.